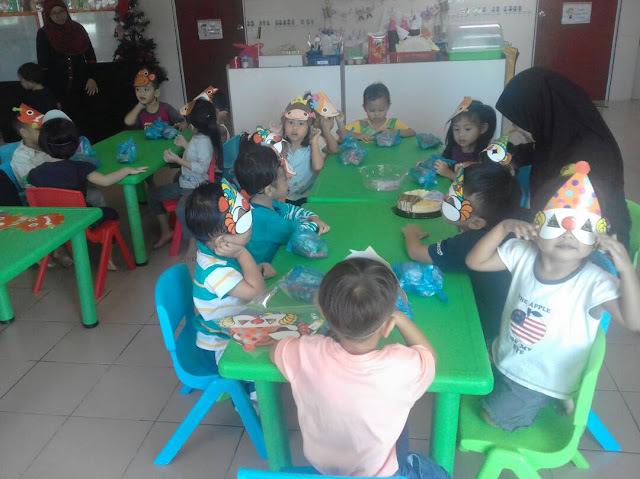 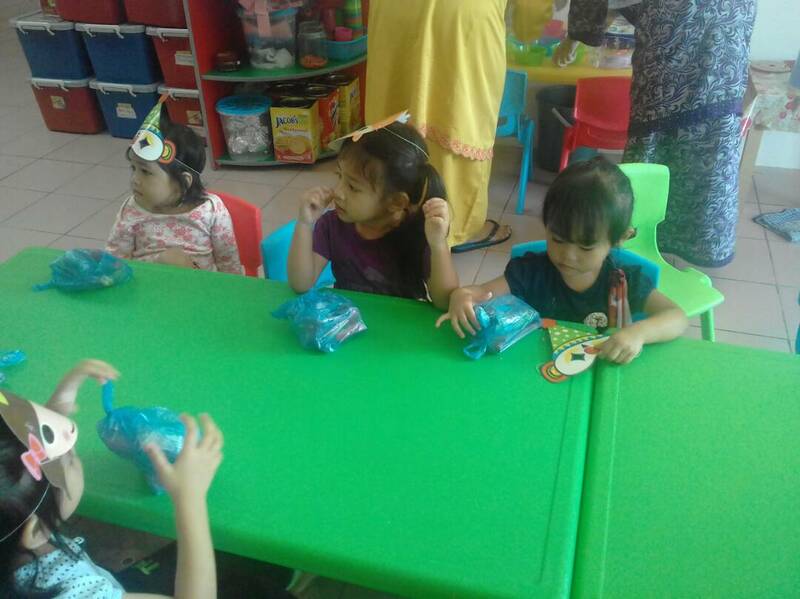 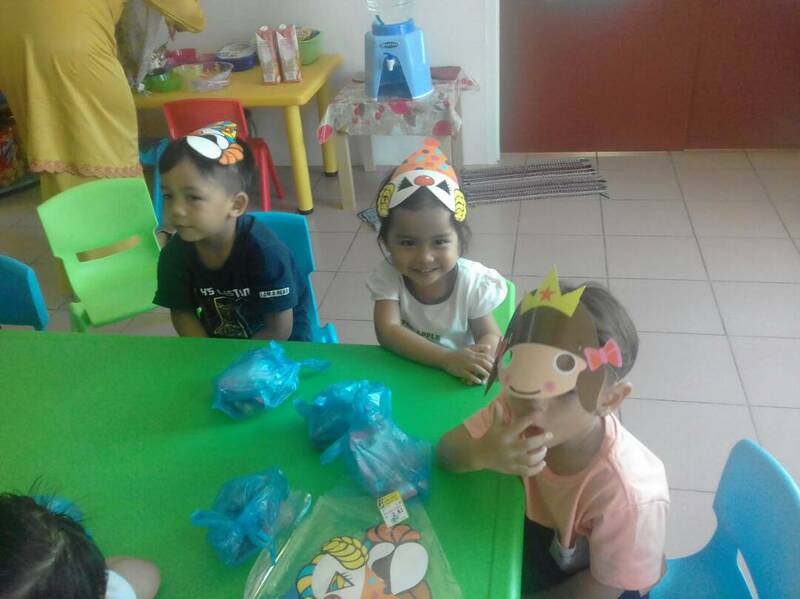 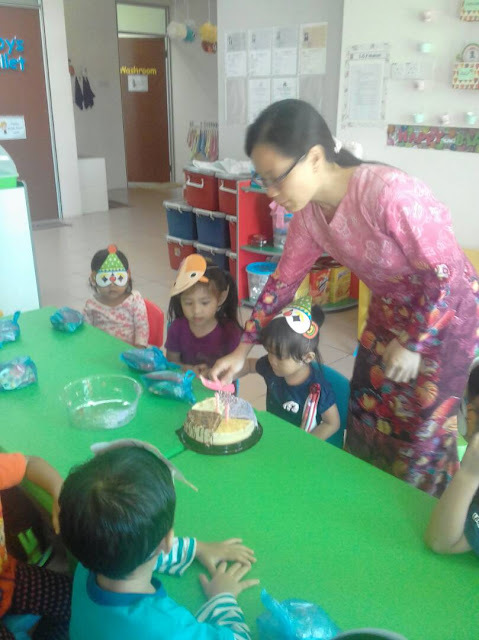 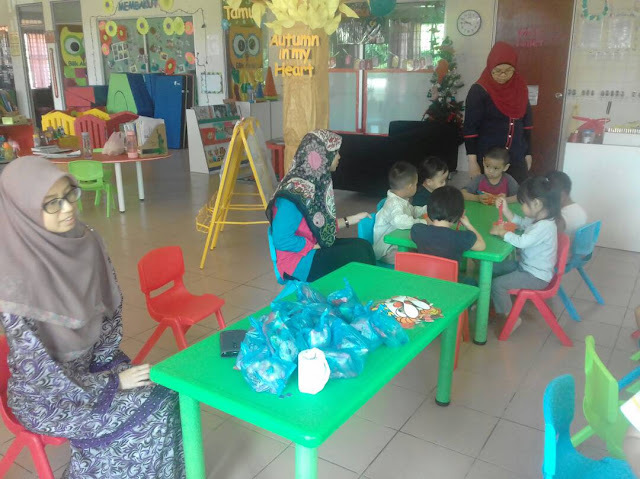 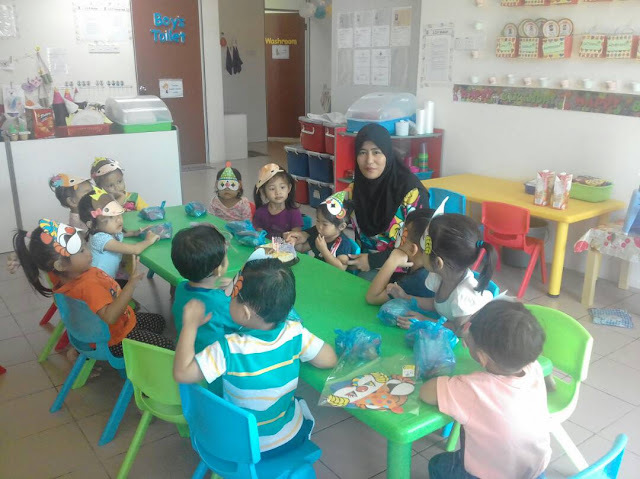 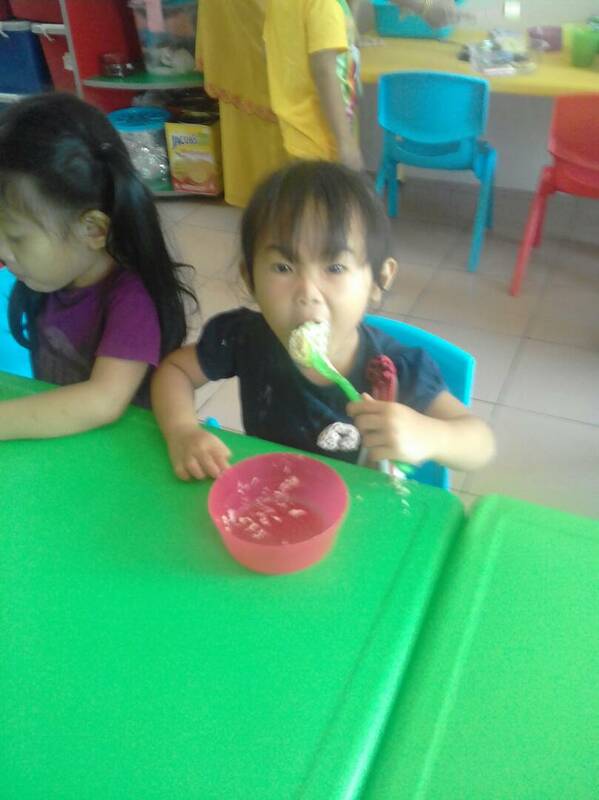 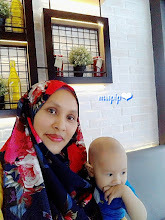 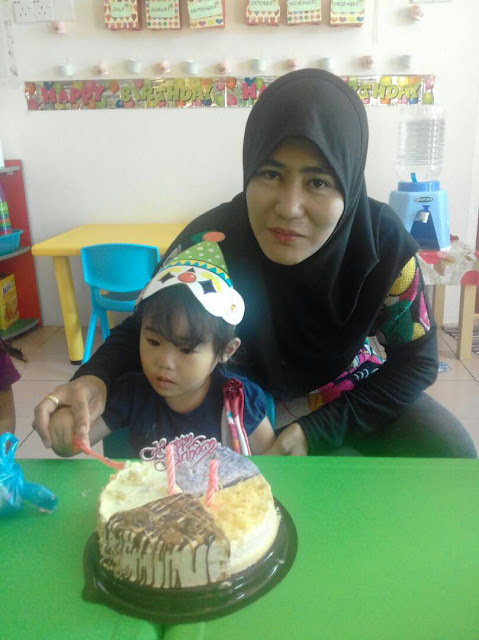 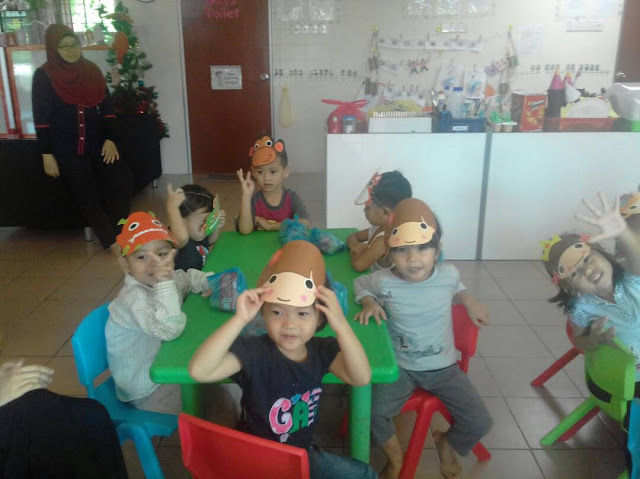 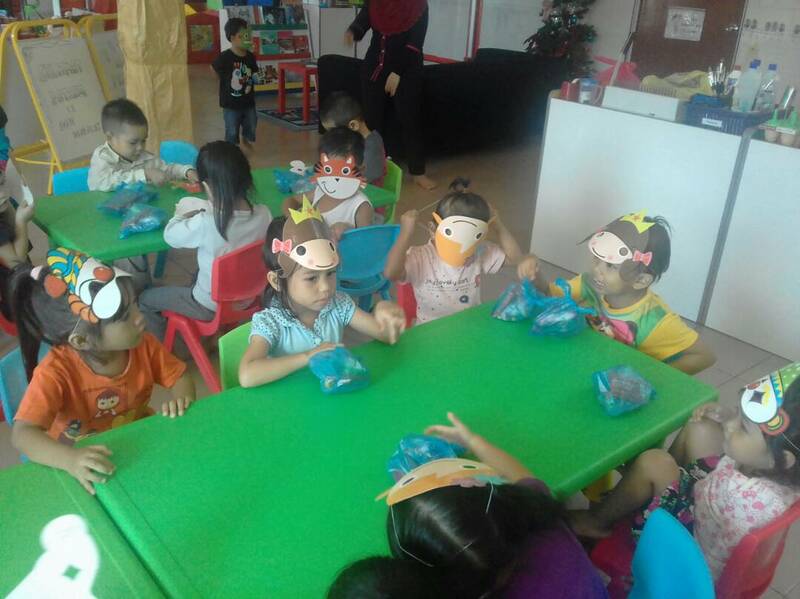 yeah, another birthday celebration in Iman's playschool, PAPN (Membakut) ....thanks to mama Adira for sharing the birthday photos .... and HAPPY SWEET 2ND BIRTHDAY ADIRA! 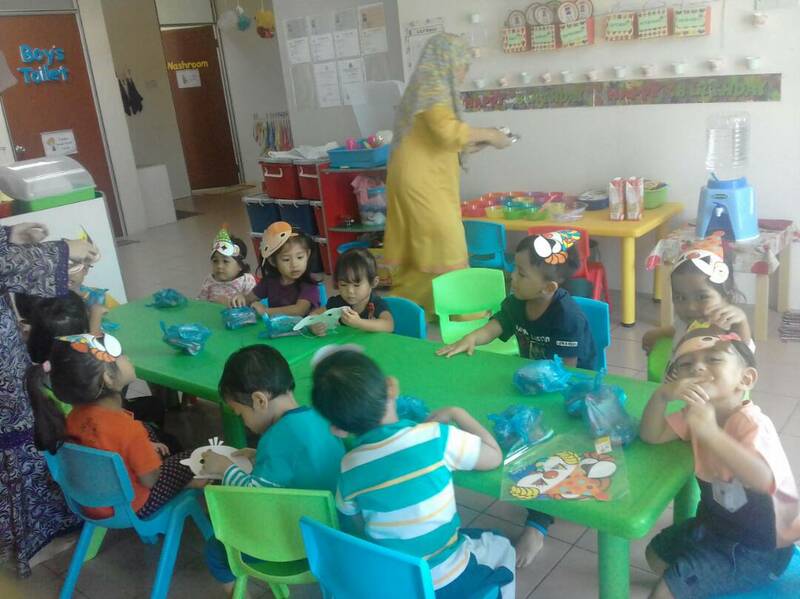 can you spot where is lil' Iman? 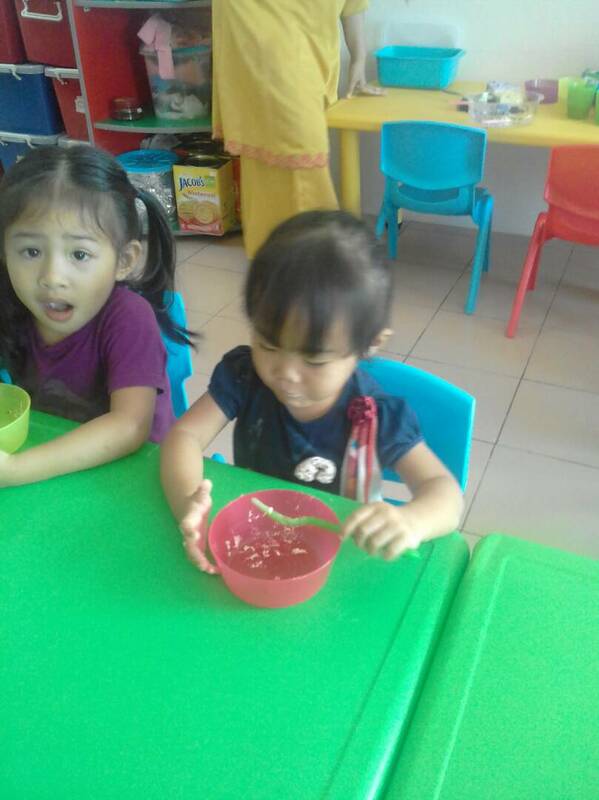 Is that Wawa? 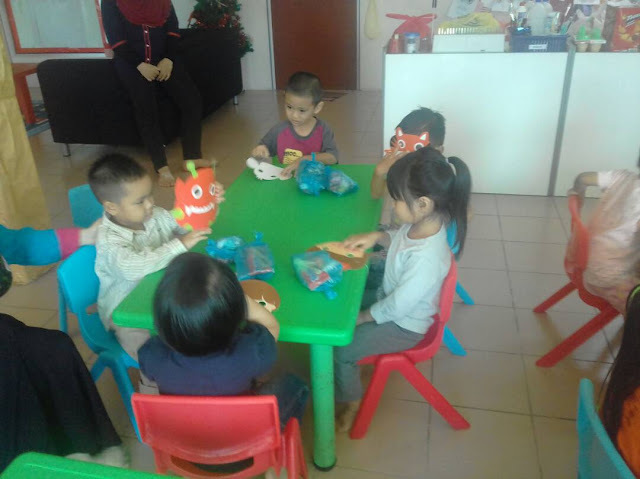 .... ok give me 5 too. 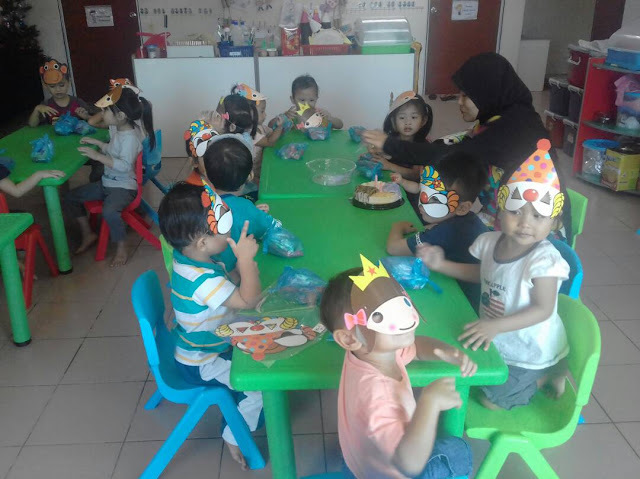 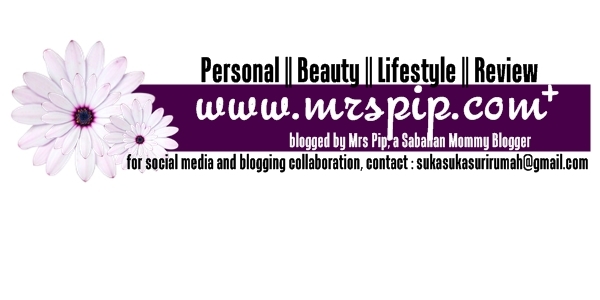 thanks mama Adira, for the cake and the goodie bags .... sure the kids love it so much.